Bring the taste of Caribbean to your dinner table this Christmas. Our rich fruit cake is made with the best fruits soaked in the Island's best rum and delicate spices to excite any taste bud. 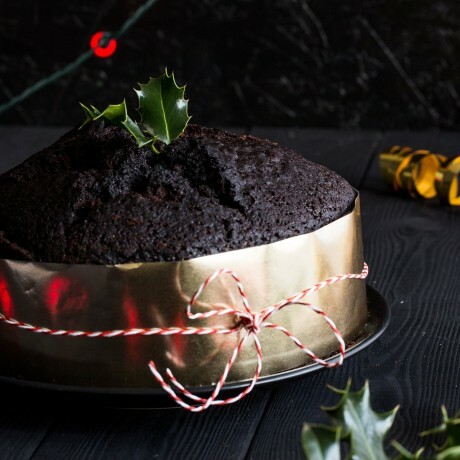 This Christmas cake is moist and full of delicious goodness for you to indulge, impress your guests and make your loved ones happy. 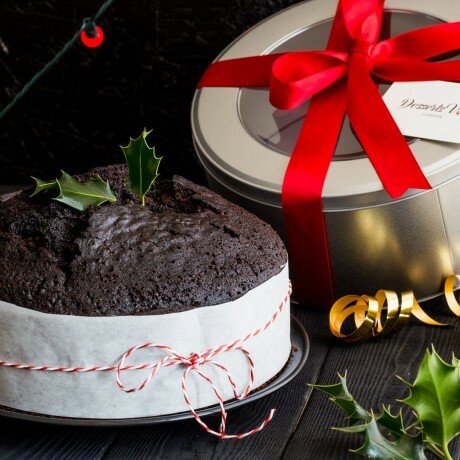 It is beautifully packaged in a luxurious cake tin, satin ribbon and label that can be personalised for you. 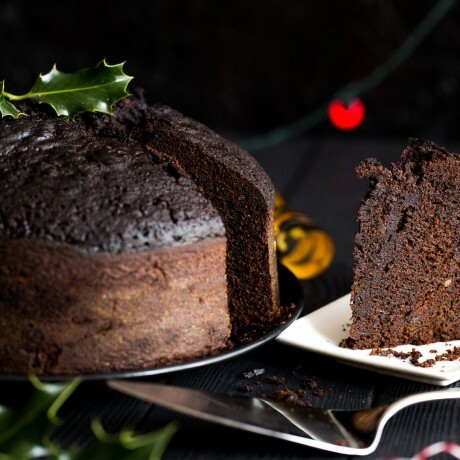 Will remain delicious if kept in the tin but you will try hard to keep it that long! Contains Milk, Eggs and made in a kitchen that uses nuts.